Former Baltimore County Public School superintendent, S. Dallas Dance, has been released from a Virginia jail after serving four months for perjury charges after failing to report nearly $147,000 of income on his financial disclosure statements. 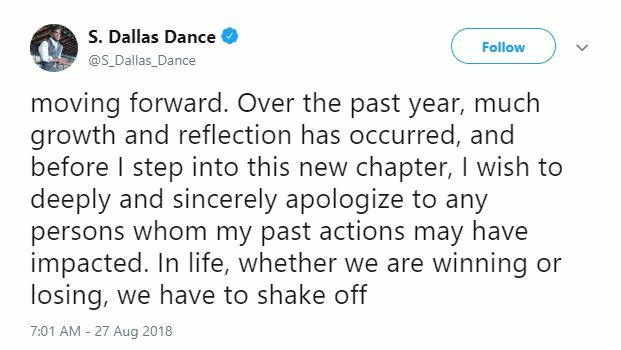 Upon his release early this morning, Dance took to Twitter to apologize. The county’s ex-superintendent led Baltimore County schools from 2012 to 2017. In April 2017, he resigned from the position, citing exhaustion. It was later revealed in a story by The Baltimore Sun that he had been under criminal investigation at the time. School board member, David Ulhfelder, told The Baltimore Post in a previous interview that he was among “many” on the school board interviewed by the State Prosecutor’s Office during the investigation. The proprietors of SUPES/Synesi and the former leader of Chicago Public Schools (CPS) are currently serving federal prison sentences for lesser charges relating to an elaborate kickback scheme. The scheme involved SUPES securing consulting contracts with school systems across the country and hiring education leaders to provide professional development services for CPS principals under a fraudulent $20 million no-bid contract between CPS and SUPES Academy. 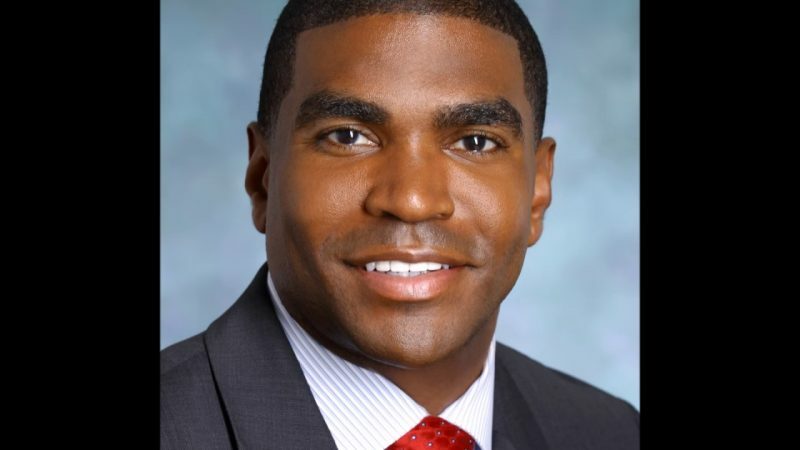 Dance brought a $875,000 contract to Baltimore County schools in December 2012, after he had begun receiving payments from SUPES and Synesi, records show. As part of Dance’s indictment, prosecutors said Dance did not report nearly $90,000 from work he did for SUPES and its sister company, Synesi Associates. The rest of the unreported income was earned through speeches, professional development and consulting services in other school districts and organizations across the country. 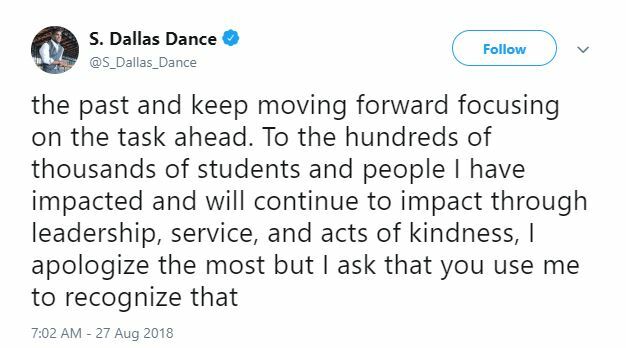 Dance was indicted in January on the four counts of perjury for failing to report the extra income he earned as he led the country’s 25th largest school district. 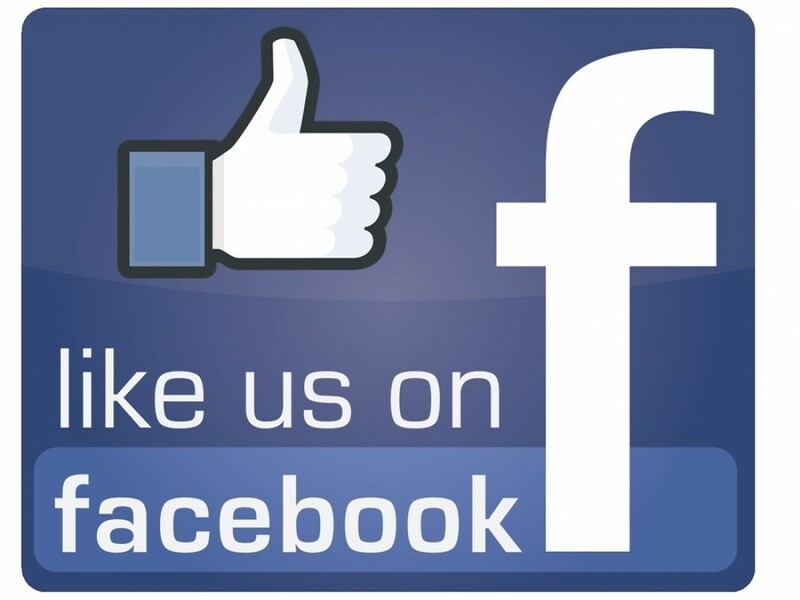 In March, he pleaded guilty to the charges. In April, he was sentenced to serve six months in a Baltimore County detention center. He was granted a transfer to Henrico County Jail West near his home in Virginia and served four months of the six-month sentence. 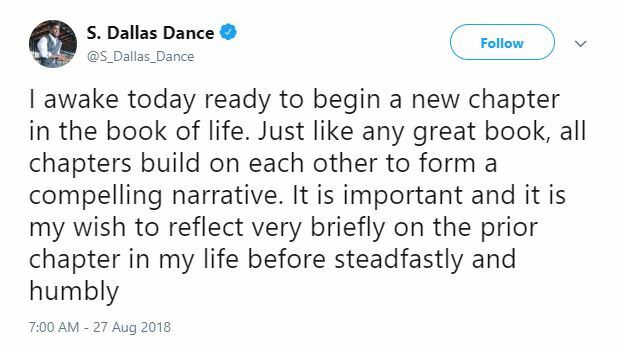 As part of Dance’s sentence, he must complete 700 hours of community service and is under probation for two years. The Baltimore Post reported earlier this month that one week after Dance was sentenced for lying on his financial disclosure statements, Baltimore County Public Schools’ ethics department purged nearly 2,400 financial disclosure statements for roughly 350 past and current employees, for years spanning 1997 up through 2014. Employees with the ability to spend or direct the spending of school system funds are required to file annual financial disclosure documents. They sign the documents under penalty of perjury. The school system’s financial disclosure retention policy states it must retain the disclosure records for at least four years. Although legal, the purge appears to be the first of its kind for the school system and included records dating back 21 years, records show. The documents were also destroyed amid heated discussions on the scope of an audit requested by some lawmakers and four Baltimore County school board members which sought to look into conflicts of interest and employee-vendor ties. School system officials would not comment on the document purge.